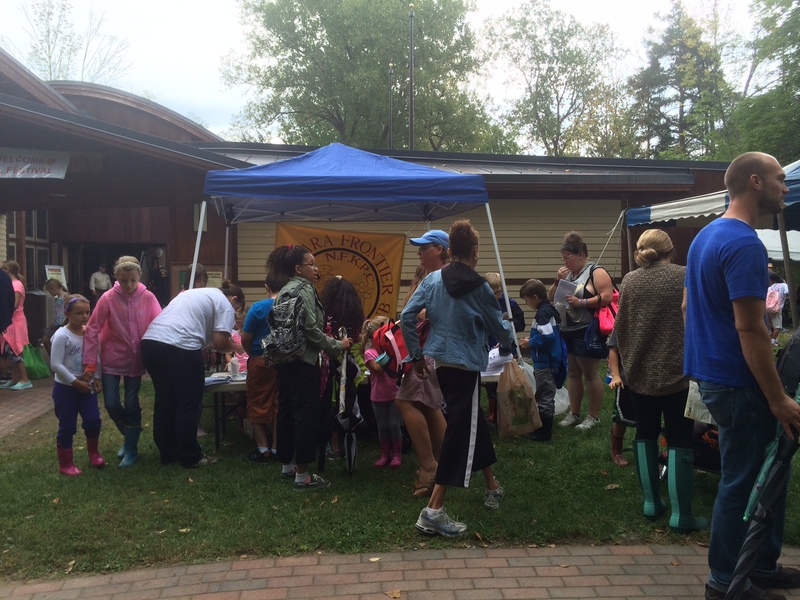 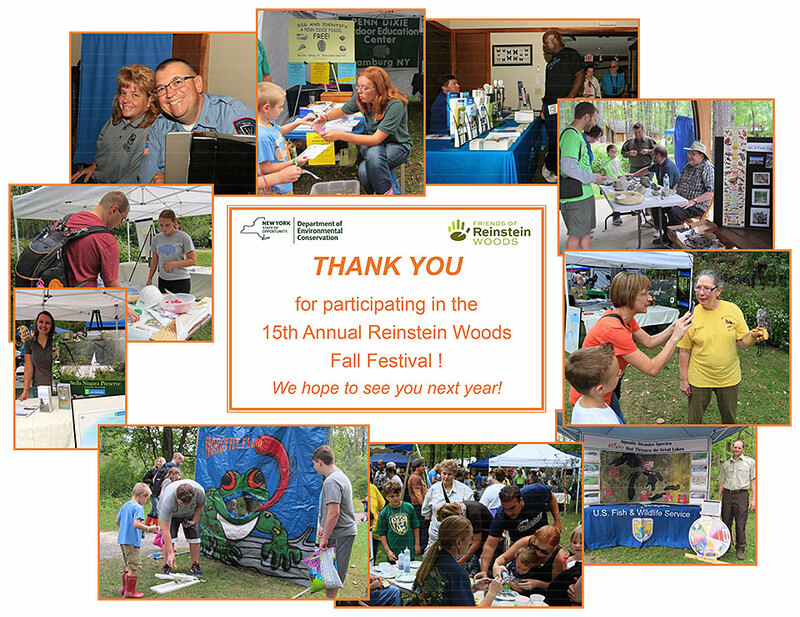 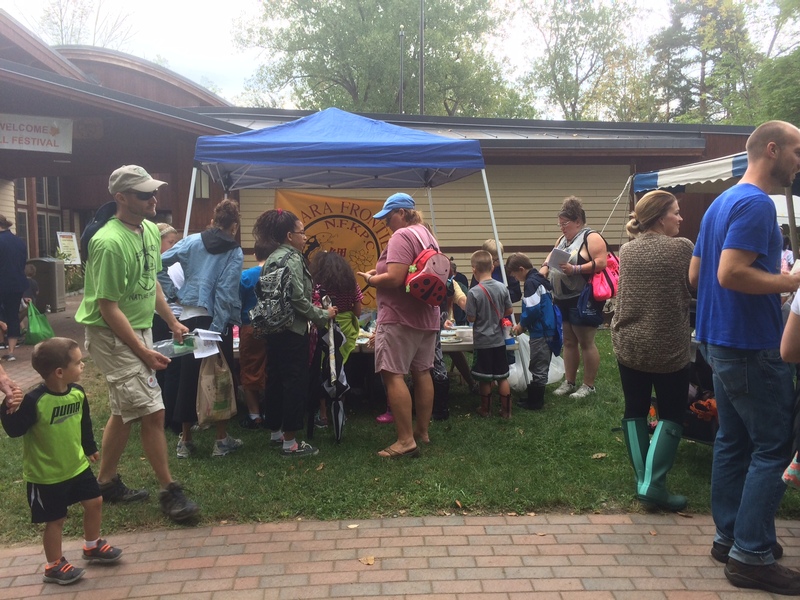 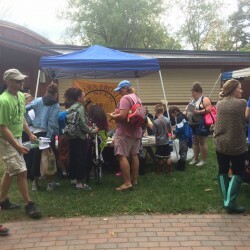 Join us for Reinstein Woods’ annual Fall Festival. 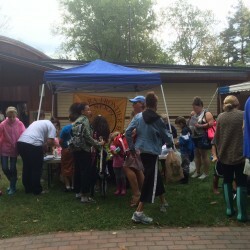 There will be many exhibitors, live animals, presentations, pond life scooping, crafts for kids, live music, and more. 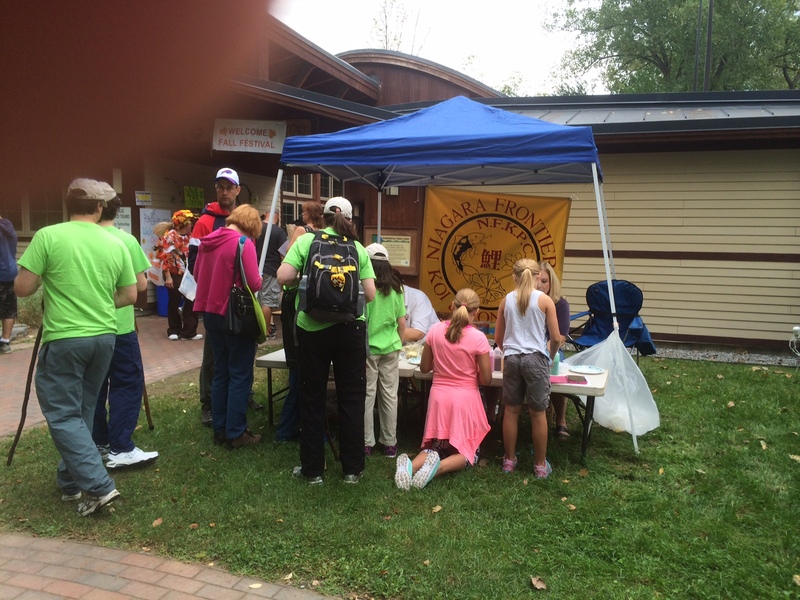 More information will follow. 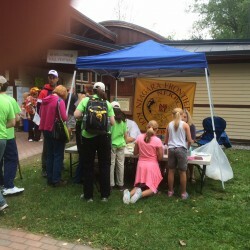 Thank you to club members: Lorri Porter, Chris & Denis Wilkolaski, Nancy Wojnowski and Ann Marshall for volunteering their time to this event.